In the Venue - here for you! 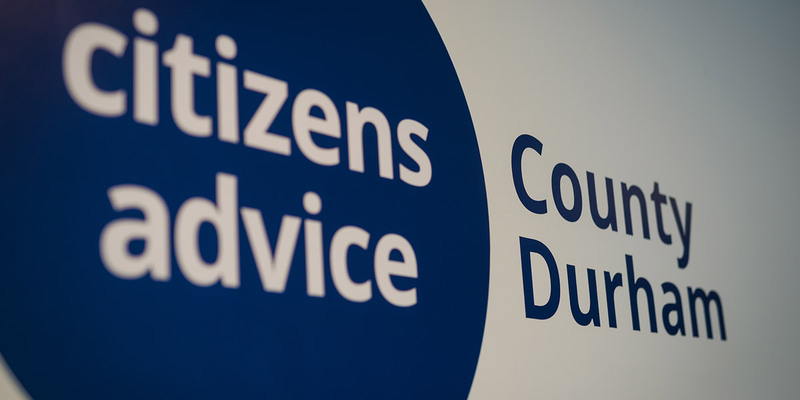 Our service is part of the Stanley advice hub, in association with Welfare rights and Durham Money Advice Centre. A full range of advice including debt advice. The service is funded by a generous grant from Stanley Town Council.